An Aspergers psychologist describes the signs and symptoms of Asperger’s Syndrome. A decade ago, people would have thought Paul was odd. He speaks in a monotone. He doesn’t look at you when he’s talking. 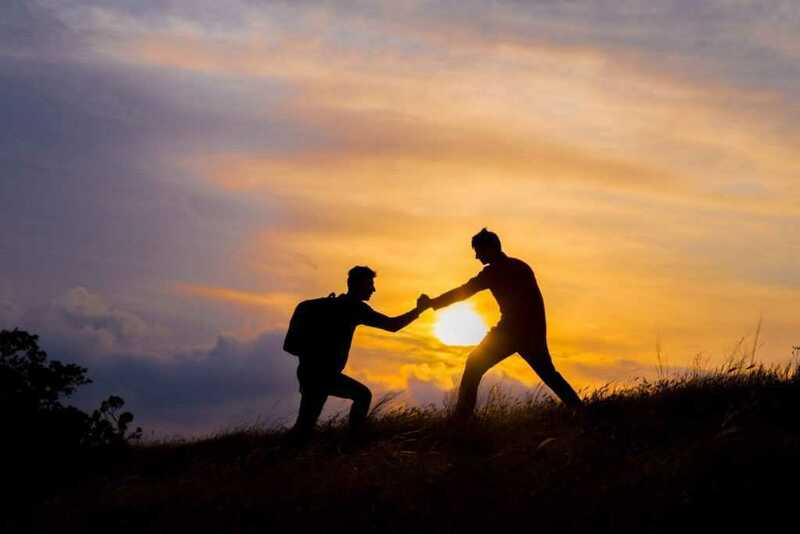 You feel like you’re an object of his curiosity, not someone he’s connected to. Paul is fascinated by WWII German fighter planes and knows every detail about them, but he doesn’t have time for other hobbies. When his brother or sister get hurt and need comfort, Paul is oblivious to their pain. However, a moment later, he might be outraged that someone has offended him. He’s always been clumsy. When he was younger, kids would laugh at his lack of coordination, the way he couldn’t field a baseball or pass a soccer ball in spite of his best efforts, and how he walked with a funny gait. Paul is smart, but he has trouble using his intelligence to achieve goals. His judgment often seems a little off, and his decisions are not always in his best interest. Yet he’s not deliberately self-defeating. In 1941, Austrian pediatrician Hans Asperger observed a group of children who were socially awkward, lacked empathy toward others, and were hard to talk to. Although their intelligence was normal and their language skills were the same as their peers, these children could not grasp the subtleties of gestures and facial expressions, the gestures upon which communication is based. They lacked empathy and were physically clumsy. Their speech was stiff and disjointed. They tended to have obsessive interests in narrow topics, which dominated their conversations. 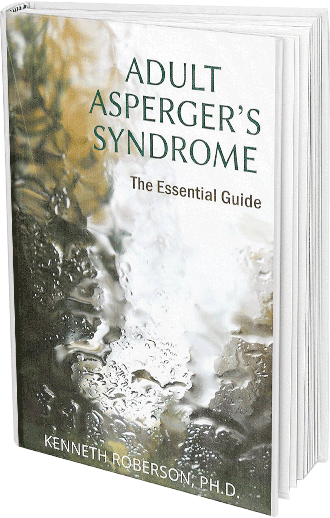 Dr. Asperger’s observations were later replicated, and in 1992, Asperger’s Syndrome (AS) became a distinct mental disorder and diagnosis. Since then, studies of children with Asperger’s Syndrome suggest that problems with socialization and communication continue into adulthood. 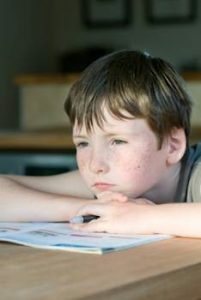 With more exposure to this condition, pediatricians, Aspergers psychologists, special education teachers and other professionals are increasingly sensitive to the subtleties of Aspergers throughout the lifespan. What Are Some Common Signs and Symptoms? The most prominent symptom of AS is a poorly developed ability to understand what other people are thinking and what their needs, intentions, interests and tendencies are. It’s not that Paul doesn’t care for the people he’s talking with; he just doesn’t get what they’re about. That’s why Paul, like others with AS, is viewed as self-centered, aloof and odd. This aloofness makes it hard for people with AS to form friendships. They tend to be socially isolated, although they can manage their lives effectively and are often quite successful in work given their ability to absorb details and focus narrowly on tasks. People with AS often have obsessive interests in narrow, specific topics, like volcanoes, baseball card collections, coal-burning trains or spiders. They want to know everything about the topic of interest and conversations with others will be about little else. However, because of their difficulty empathizing with others, these conversations may seem like a random collection of facts and statistics. Sharing interests is not of particular concern to people with AS. Children with AS often have poorly developed coordination. Running, playing ball, pedaling a bike and climbing are more difficult for them than for children of the same age, leading to the impression of clumsiness and awkwardness. Although the exact cause of Aspergers is unknown, brain abnormalities and genetics are highly associated with the development of AS. Brain imaging studies show that the structure of the brain is different in people with AS compared to other people. Activity level in certain parts of the brain, especially in the part known as the frontal lobe, which controls reason and judgment, is also different. Aspergers psychologists and others who study this condition have long known that there is a genetic component to AS because it tends to run in families. Having one child in a family with AS significantly increases the chances of a second child in that family also having AS. In families where one child has AS, there is also a higher incidence of other family members having behaviors that are similar to AS but in a more limited form, which is additional evidence that genes play a role in AS. My years of experience as an Aspergers psychologist have led me to the conclusion that advocacy skills for people with AS are invaluable, whether they are children or adults. Self-advocacy helps people stand up for themselves. It allows them to make their own decisions, find resources, get support, and use this information and their own abilities to advance themselves in the world. Self-advocacy begins by learning what condition one has and how it affects interactions with others and the environment. It involves learning one’s strengths and challenges. 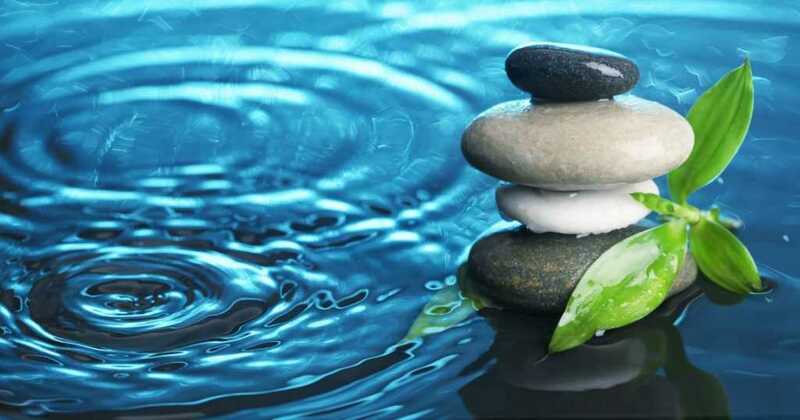 It is a movement toward greater self-understanding and a heightened ability to achieve one’s goals in life. For family and friends, helping those with AS develop the skills of self-advocacy is one of the most supportive things you can do. This, together with the love, encouragement and support you provide, will go a long way toward ensuring a meaningful and fulfilling life for people with AS. Thanks for telling the causes,symptoms and history of aspergers syndrome .It helped me in my research study and i got to know many things about it. Glad this was of help. If you have any questions about Aspergers, feel free to contact me. Aspies are the VOICE of non verbal autistic people! We know them. They are often our own children. They are our brothers and sister in the autism spectrum. All these experts on autism don’t understand us, none of us. Yes, though we may be different from autism, they are our kin, we share things like self abuse and hyper-tactile responses with even the lowest functioning autistics. It’s up to us to speak up for them NOW! Abuse of severely autistic people on the rise. Caregivers caught on tape abusing defenseless severely autistic young man is a wake up call to all of us in autism communities across the globe. Video surveillance catching the abusers probably saved this young man’s life!